We run through the new autonomous, robotic CNC machine from Springa and meet co-founder Lorenzo Frangi. Goliath CNC is the new kid on the block, causing quite a stir in the world of digital fabrication. 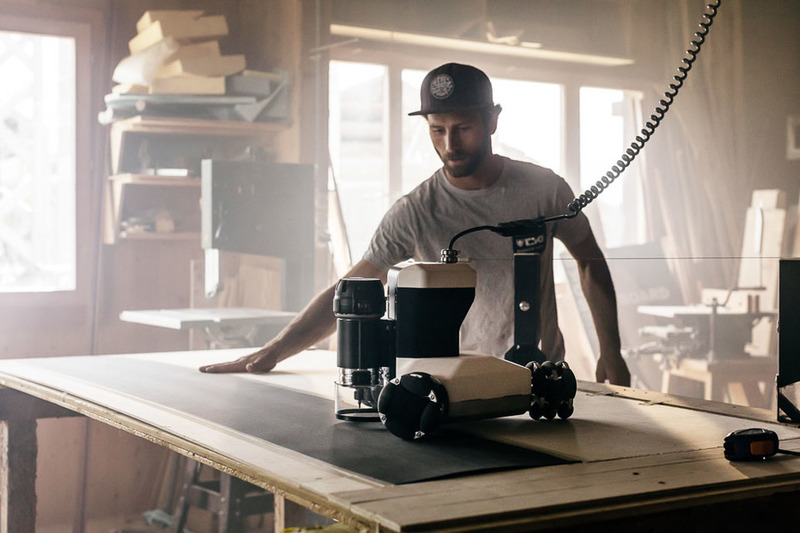 Recently launched on Kickstarter, this tiny, put power-packed CNC machine exceeded its campaign target of $90,000 in less than four hours. But what’s all the fuss about and why have well over 300 people already got their Goliath on order? Goliath removes the stationary boundaries typical of flat bed CNC machines, allowing you to create where you want, how you want. There is no limit to the size of your work area, with Goliath able to move freely on any material via its omnidirectional wheels. Its release follows the pre-sale launch of Shaper Origin back in the summer of 2016 - another must have tool that’s reinventing the rules of traditional CNC milling. 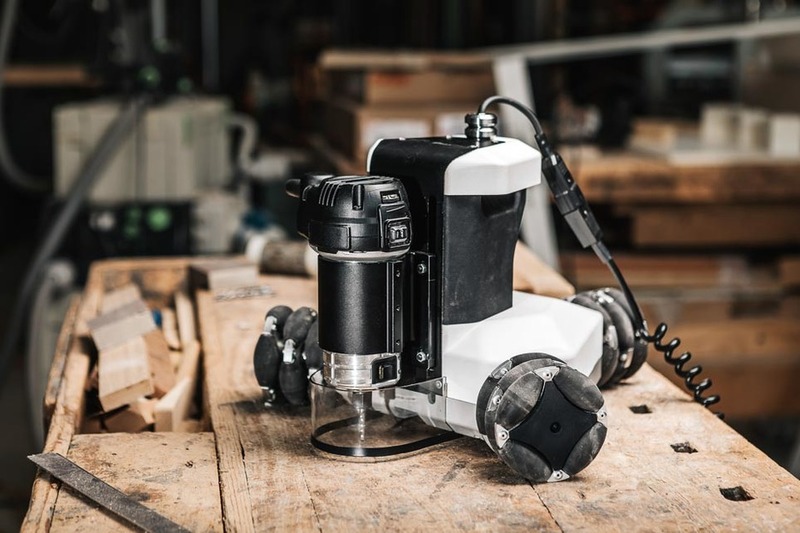 Goliath’s innovative omnidirectional wheel design allows the robot to be placed anywhere on a work surface and then move freely and accurately, cutting as it goes. 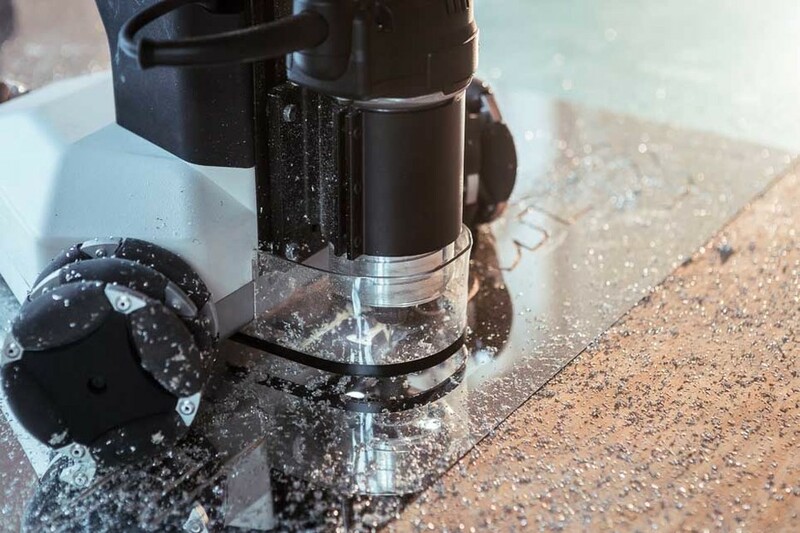 Its intelligent design solves many of the work area, cost and portability problems associated with traditional CNC machines. Goliath can work at any size and costs five times less than even the most affordable full size flat bed machine. Measuring just 15” x 15” x 12” and weighing 10kg, Goliath can be stored just about anywhere making it ideal for smaller workshops, garden sheds or garages. The omnidirectional three-module wheel design ensures that two rollers are always in contact with the work surface. This prevents Goliath’s movement being affected by grooves or profiles that have already been cut with at least one roller always in contact with the work surface. 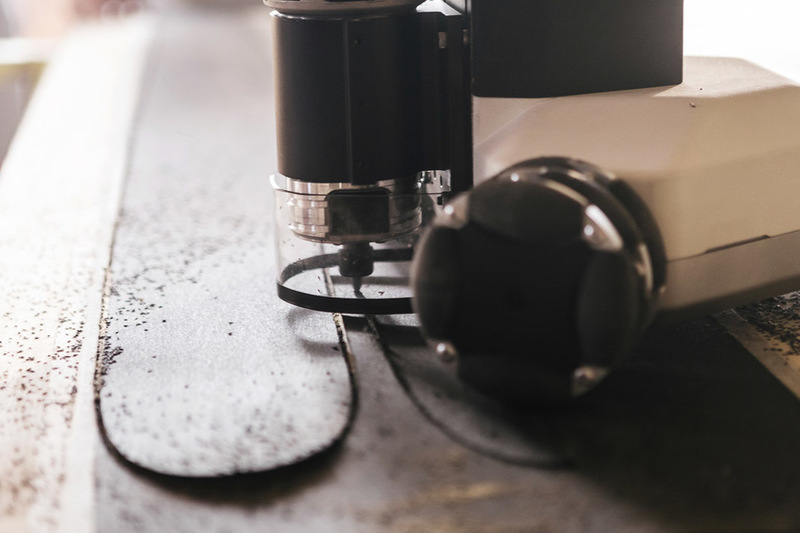 Goliath’s patented sensor system triangulates the position of the robot so the machine knows where it is regardless of the size of the work surface. The sensors update the position of Goliath relative to the work surface boundaries 100 times a second. This enables its cutting accuracy to rival that of conventional flat bed CNC machines. Goliath starts by cutting profiles first (the outline of any shape or component) since they don’t affect the motion of the machine. The robot then carves out pockets or drills large holes, moving backward as it does so to avoid falling into what it has already carved. 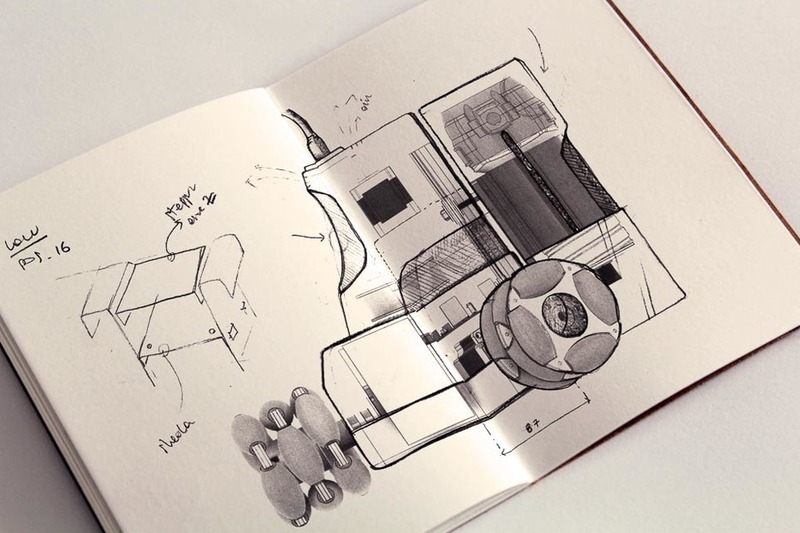 Opendesk: Tell us how, where and when the idea behind Goliath was born? 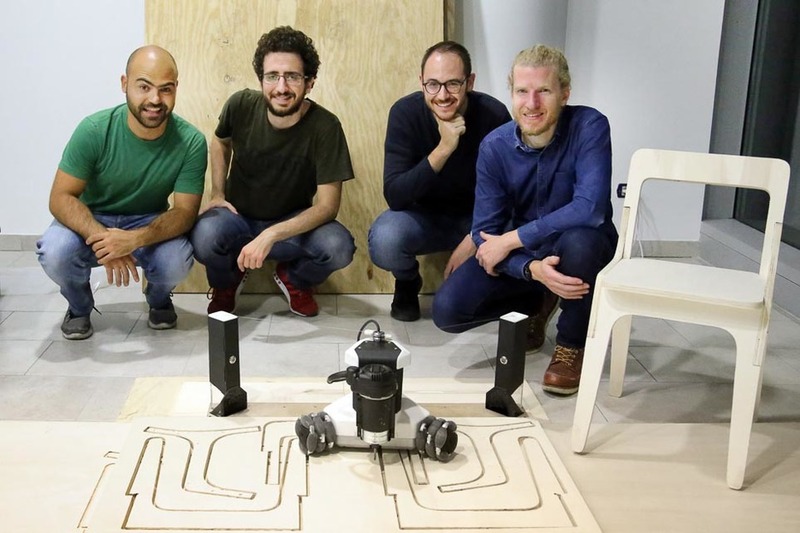 Lorenzo: The concept behind Goliath CNC was born at the beginning of 2014 as my thesis project when completing my Master’s Degree in Design & Engineering at the Politecnico of Milano. I wanted to contribute to the world of digital fabrication tools, inspired by the maturing Maker Movement. 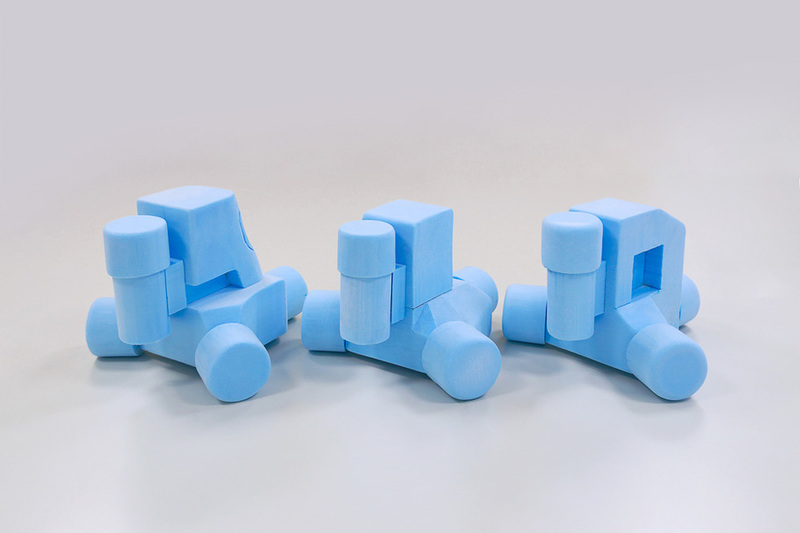 I wanted to develop a tool that could manufacture with quality materials, so I focused on CNC milling machines. Myself a maker and DIYer, desktop CNC mills caught my eye for their availability and inexpensiveness. There, I found a problem: the work area of these tools is usually as wide as an A4 sheet of paper, limiting creative freedom. Soon after graduation, I invited Alessandro (mechanical engineer) and Davide (industrial designer) to join me on the Goliath project. Since then, Goliath CNC has been our sole focus, resulting in the founding of our company, Springa. Opendesk: “Limitless boundaries” refers to Goliath’s work area which can be any size. Do you think the ability to work at any size will bring new applications to CNC milling in new industries? I see an immediate relevance for domestic and small business applications, where Goliath is used as a hobby tool in someone’s garage or by an independent carpenter in their workshop as a support tool. We hope Goliath’s user-friendly design will appeal to experienced makers whilst also introducing new people to making. The construction industry is also an area we are watching with great interest. Since launching our Kickstarter campaign, we’ve been contacted by a number of companies working at larger scales. 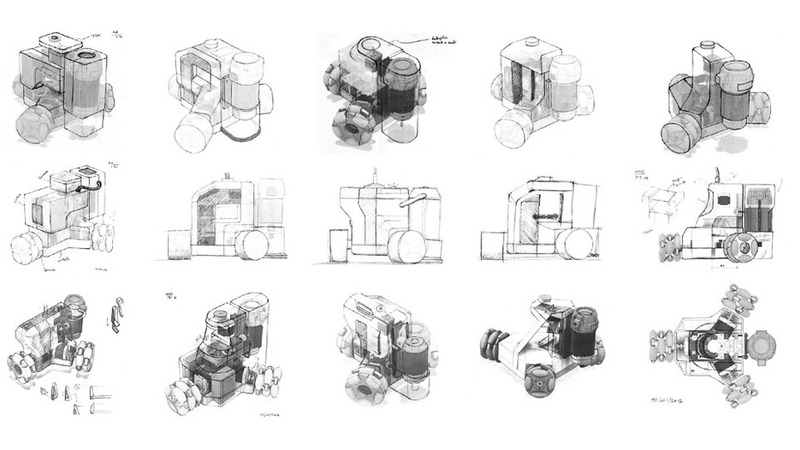 Goliath offers interesting advantages in this field, as it can be transported to construction sites very easily. A directive from the European Commission asks that all new buildings must be near zero energy buildings by 31 December 2020. 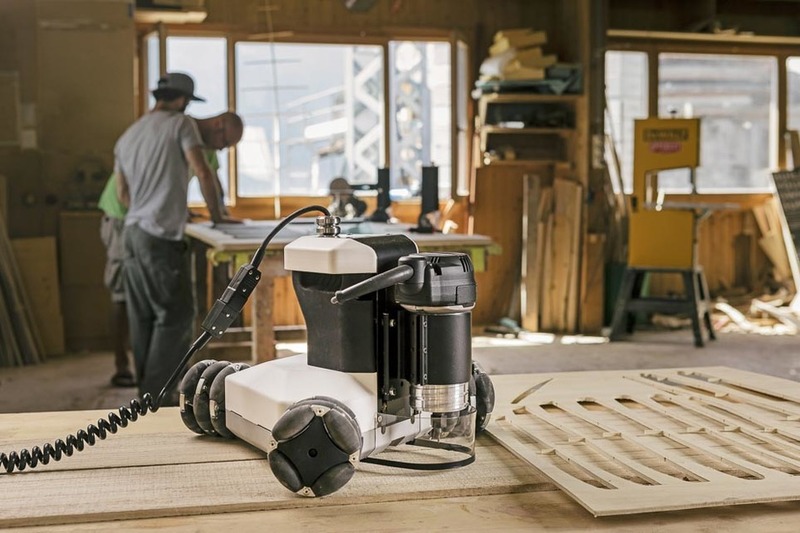 As a result, wooden buildings may begin to play a more central role in construction and Goliath could be used to automate some on-site woodworking. Opendesk: How have other Open Source projects helped you bring Goliath to market? 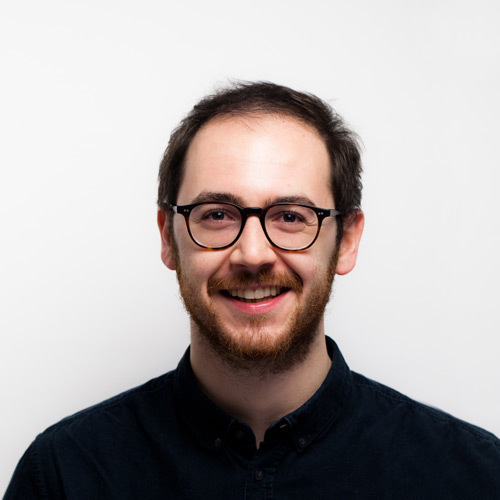 Lorenzo: When we built early prototypes of Goliath CNC the availability of Arduino and other accessible platforms including Raspberry Pi were a great help. Without access to affordable, Open Source electronics, we may have never got Goliath off the ground. For us, Open Source was essential in our early development work. 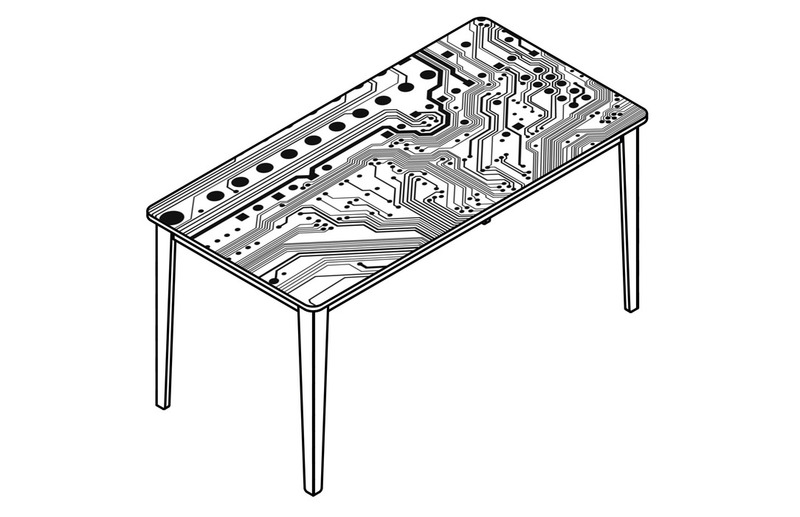 Opendesk: The Maker Movement was primarily a hobby movement. As the movement matures, people are beginning to find commercial applications for their new found skills? Do you see Goliath users making money with their machines? Lorenzo: Goliath CNC can be an excellent commercial tool. We’ve found that the majority of those interested are DIY lovers, but many are also professionals in woodworking and other areas who are interested in the many advantages Goliath brings them over traditional CNC machines. In the future, I hope to see some Opendesk makers producing furniture for customers in their area with Goliath. 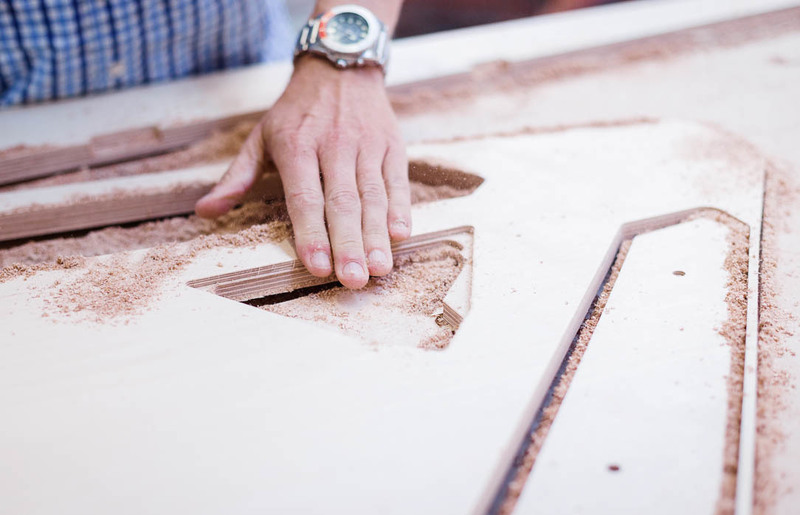 Opendesk: Tell us about your own views on the changing landscape of design and making. 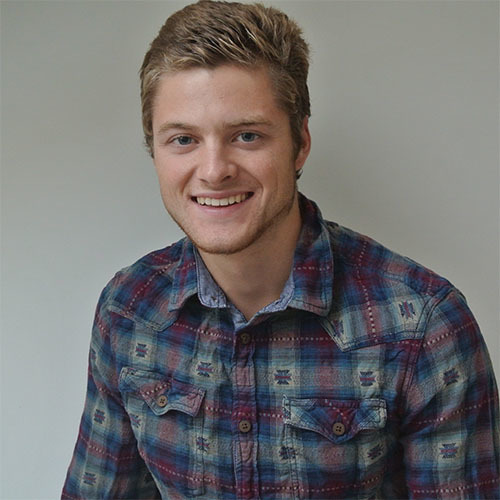 Lorenzo: Affordable digital fabrication tools allow everyone to design and make. You can easily try, prototype and realise a design, then choose how you would like to bring your creation to others. Every garage is a potential R&D department or design research centre. The challenge is in finding the right way to connect with industry and bring your creations to market. Our journey is a testament to this. Goliath CNC is a fantastic tool for anyone looking to make Opendesk furniture themselves non-commercially. 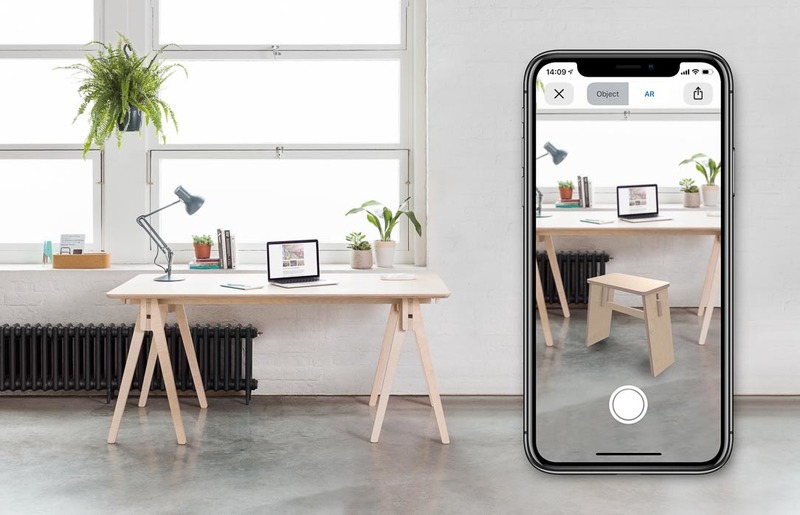 If you are interested in selling Opendesk furniture, why not sign up as a professional Opendesk maker. 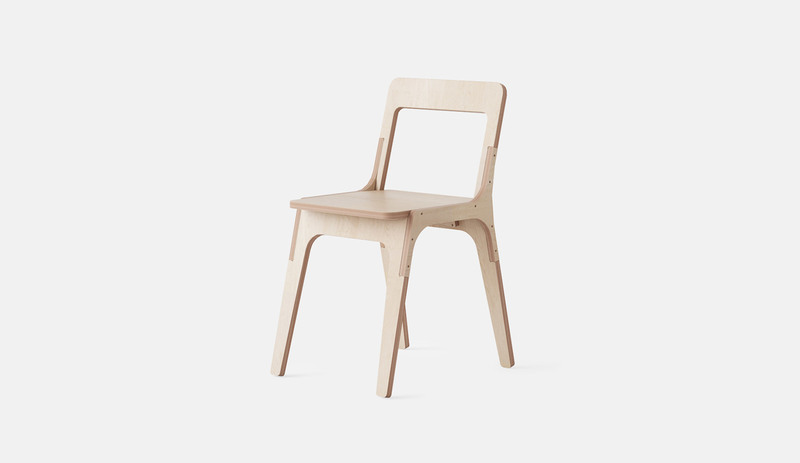 If you’d like to get a piece of Opendesk furniture made, Request a Quote on a design of your choice and we’ll connect you with local makers.